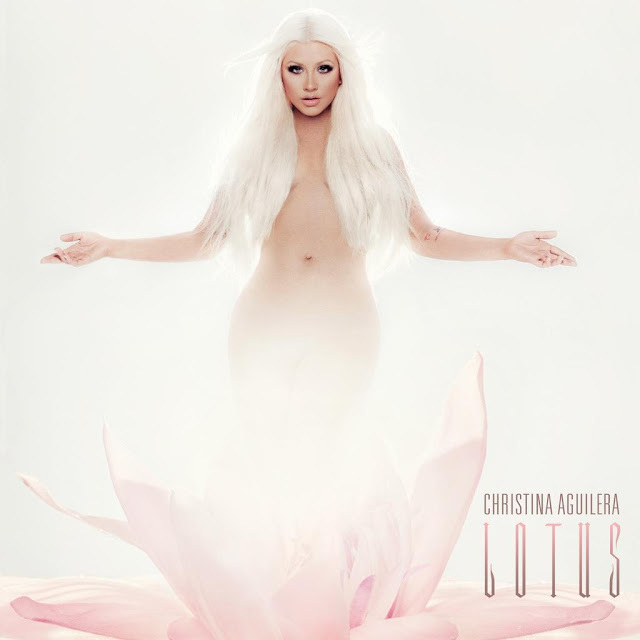 Following the commercial FLOP that was Bionic, Christina Aguilera is in desperate need of a hit album. No doubt, her label, RCA Records is BANKING on Aguilera's 5th studio release, Lotus, being that hit album and I hope they're right. The album's first single, entitled "Your Body," was co-written by Max Martin, Shellback and Savan Kotecha and produced by Martin and Shellback. The song hit radio outlets everywhere on September 14th, following it's premiere on Ryan Seacrest's radio program and was released digitally on September 17th. While the single debuted at an impressive #10 on the Billboard Hot Digital Songs chart, selling 103,000 digital copies in it's first week, "Your Body" pretty much flopped on the all important Billboard Hot 100, peaking at a disappointing #34. Not necessarily the best start to an album campaign. That being said, the song fared OK on the Billboard Pop Songs Chart, peaking at a decent enough #22. Here's hoping X-Tina can turn things around in time for the November 13th release of Lotus.